Latest information reaching our news desk today, is that the National Youth Service Corps (NYSC) 2018 Batch A Mobilization timetable has been released and published online. 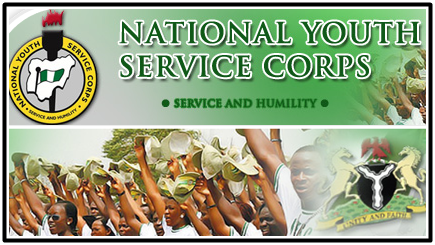 All corps members should take note that the The National Youth Service Corps management has begin the mobilization for the 2018 Batch “A” service year. Using this channel, the Dailyschoolnews Nigeria team wishes to inform the general public, especially all National Youth Service Corps Members, that the management has officially released the Nysc mobilization timetable for 2018, for Batch a nysc corps members. All prospective corps members should please take note that this information is specifically for Nigerians who have graduated from Universities and Mono/Polytechnics both at home and abroad, that the NYSC Mobilization Time Table For 2018 Batch ‘A’ has been released. To view the NYSC 2018 Batch A Mobilization time-table, check the table below. Caution for all intending corps members, please it is very important for all to remember to use the comment box if you have any question regarding to NYSC 2018 Batch A Mobilization Time-table. Wishing you, the very BEST and don’t forget to share this information with your friends, using the share buttons below.